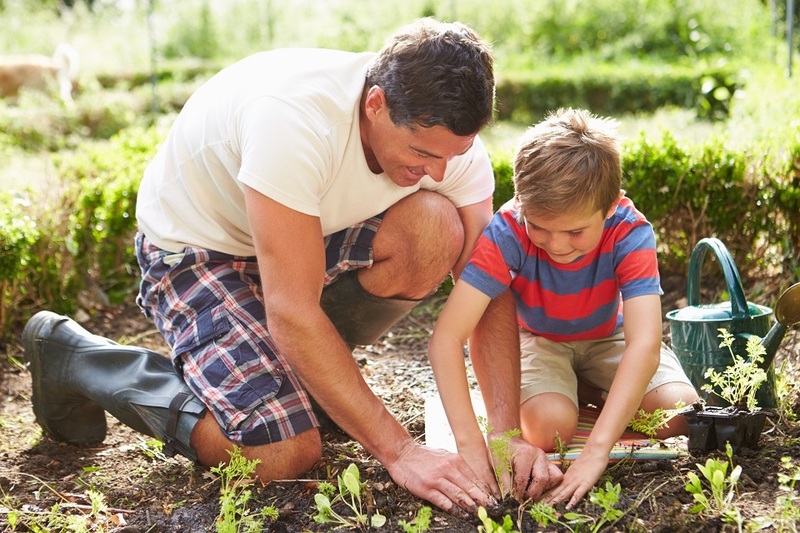 As children grow, we often wonder how to best explain autism spectrum disorder to siblings, peers and kids on the autism spectrum. 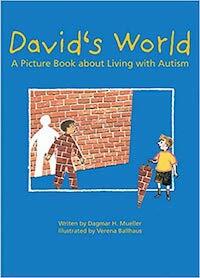 Often times, children can relate to visuals and stories to best understand something as complex as autism. There’s an endless selection of children’s books available to teach children and youth about ASD, and I have narrowed down some my favourite children’s books on this very subject. 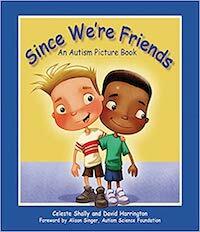 Below are eight children’s books that do a great job of explaining and illustrating autism spectrum disorder. “Nobody gets me, Mama!” In All My Stripes, Zane the zebra feels different from the rest of his classmates. 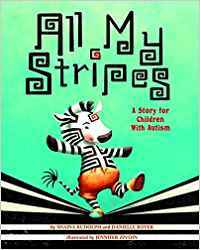 He worries that all they notice about him is his “autism stripe.” With the help of his Mama, Zane comes to appreciate all his stripes — the unique strengths that make him who he is! Tilly is struggling at school, she really doesn’t like surprises, she isn’t sure if she’s a girl or a boy, and she just doesn’t want to make new friends. Why is it such hard work to try and understand people, or for them to understand her? 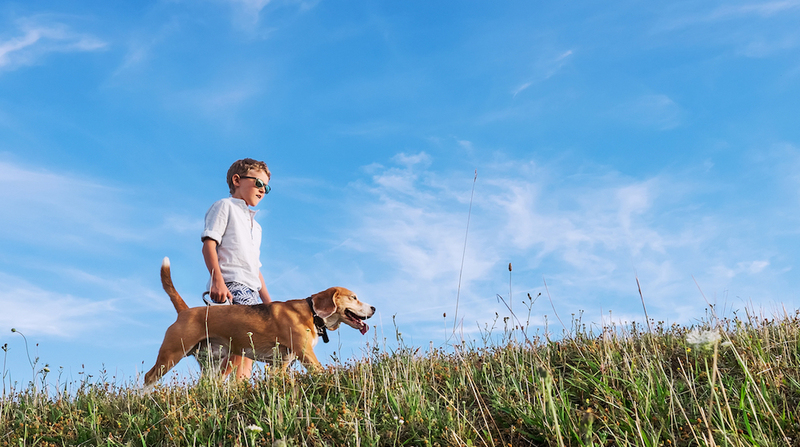 This poignant story maps the entire childhood of a bright young girl with autism. 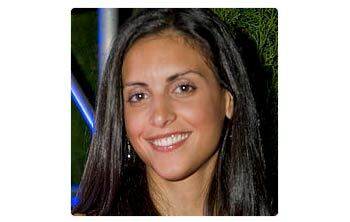 Growing up undiagnosed, she finds life increasingly difficult and confusing. Unable to communicate her thoughts and feelings, she retreats further into her own world while her family grows evermore perplexed and concerned. 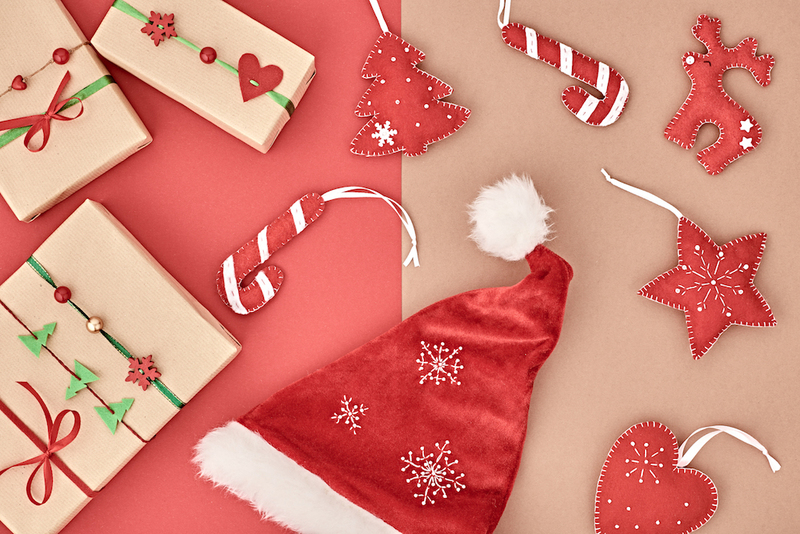 When a psychologist finally explains what makes her special, they can stop focusing on the problems and start to navigate a new way forward for Tilly. 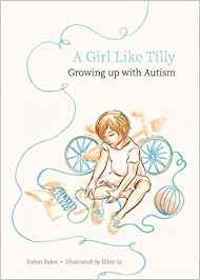 With vividly expressive illustrations and minimal words, this story is a valuable tool for helping children aged 7-13 and their families understand female autism. 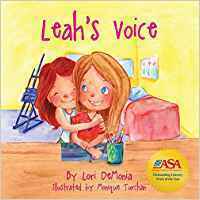 Leah’s Voice is a story that touches on the difficulties children encounter when they meet a child with special needs such as autism. 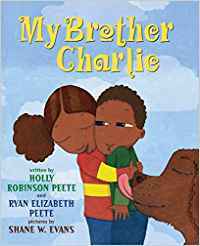 Children who have a brother or sister with special needs may find it difficult to explain to their friends, or feel disappointed when their friends aren’t more understanding. Leah’s Voice tells the story of two sisters facing these challenges. Through her kindness and devotion, one sister teaches by example the importance of including everyone and showing acceptance. 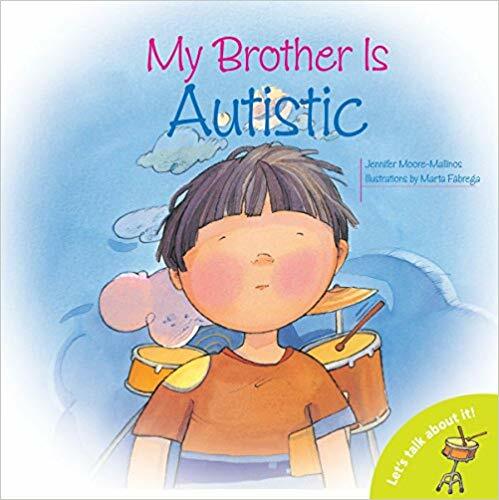 This book describes an autistic child from his brother’s point of view. 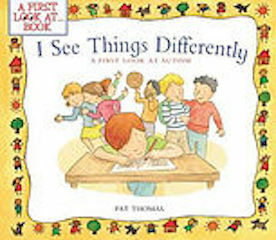 It talks about ways autistic kids can be helped and how they can better relate to their family and surroundings.